I want to sell a new Item(s): 20 gallon aquarium kit for beginners. The kit includes everything for a beginner to get started with fish keeping hobby. 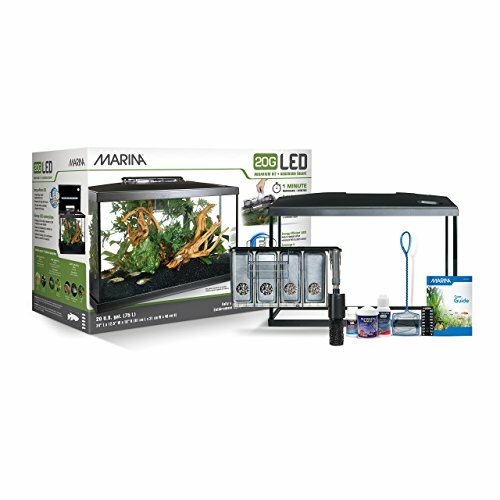 Check the kit with price here: Marina LED aquarium kit.